Wooden floors are a thing of beauty. They give your home a touch of class and are entirely organic. They require a lot of maintenance though, and without proper domestic cleaners, keeping the floor in good condition can seem overwhelming. Here at HouseProud, we have experience with all kinds of floors, so you don’t have to do your own scrubbing and buffing. We offer professional home cleaning in Sydney and other regions as well. Our team is fully insured and well-trained, so you have nothing to worry about. Still, if you’d like to do a little self-maintenance, here are a few tips. First, move your furniture to the edges of the room. If you don’t have them already, get furniture pads and place them beneath the legs of your chairs, tables and so on. The pads make it easier to move things around, and it prevents them from scratching or scuffing the wood. Clean the floor using a vacuum cleaner or a dry mop. The next step depends on the type of finish your wooden floor has. If it’s coated with lacquer or shellack, avoid water since moisture can damage the flooring. If it has a polyurethane finish, then water is okay, but not too much. Excess water can lead to warping, rotting, and mould. Damp wood can also attract pests, so use as little liquid as possible. If your floor can withstand liquid, dip a regular mop into some water with just a little dishwashing liquid. Wring the mop to remove as much moisture as possible, then mop the floor using smooth, back-and-forth strokes. Remember to mop along the grain. This stage should be just moist enough to get rid of dust. 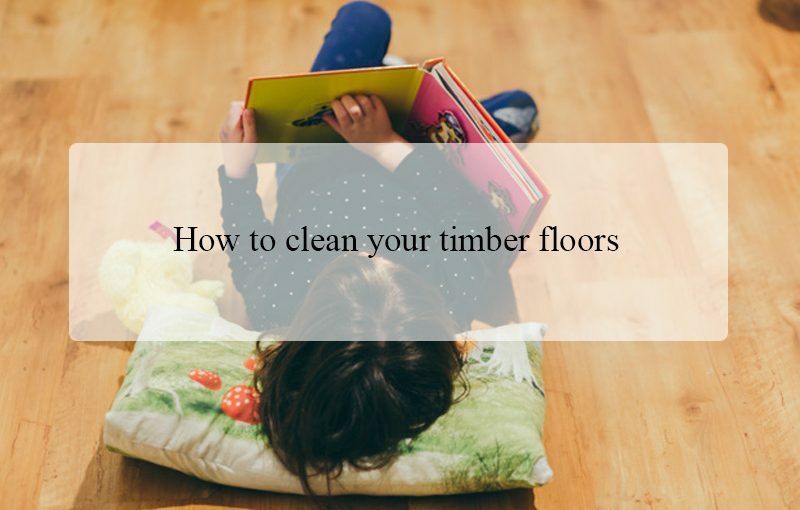 Remember that rinsing the floor will expose the wood to additional moisture, so use just enough dishwashing liquid to remove dirt without causing any foam or suds. You could also add a mild disinfectant if you wish, but avoid bleach since this could discolour the wood. Using minimal liquid also ensures the wood dries, avoiding that annoying damp smell. Once the wood has air dried, you can buff it to get rid of any leftover soap and give it a good shine. You can use a clean, soft rag or a dry mop to buff the floor in gentle, circular movements. If you’d like extra shine, you can use a commercial wood cleaner to buff. Just apply some on the rag and wipe the floors in overlapping segments. Don’t use too much. The best cloth for buffing is something soft and absorbent, like an old towel, terrycloth, or a fabric diaper. Just be sure your buffing diaper doesn’t accidentally end up on a baby’s bottom. Even if you wash it, it’s bound to have some chemical residue that might give the baby a rash. To avoid mistakes, colour the diaper to distinguish it from other diapers. Once in a while, you can finish off with some wax or wood polish. 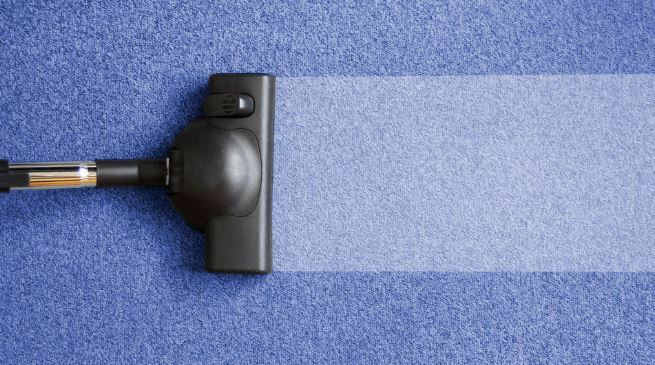 Make sure the room is well ventilated while you shine the floor because fumes can be intoxicating and potentially dangerous. Allow the coating to dry completely and open the windows and doors before repositioning furniture. You could also run the fan. Ensure there are no lingering scents. For helpful advice or a free, no-obligation quote, call HouseProud today on 1300 880 198.